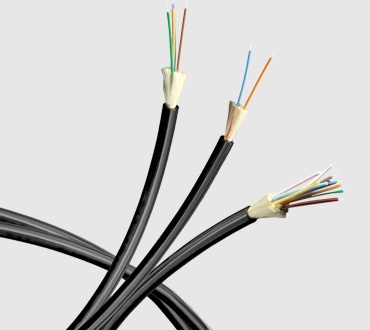 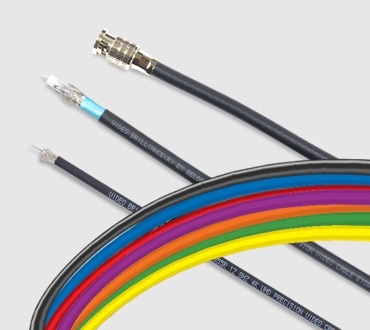 Belden is now able to offer a wide range of factory terminated, custom cable assemblies using SMPTE Hybrid, Tactical Fiber, Coax, Triax, and Audio cables. 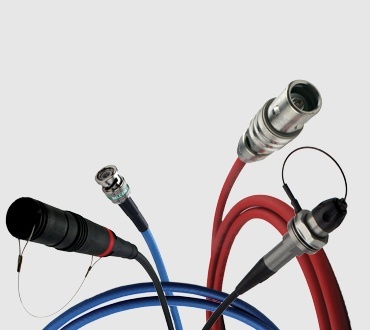 All assemblies are terminated with industry leading connector brands and are manufactured to the superior quality standards that you have come to expect from Belden. 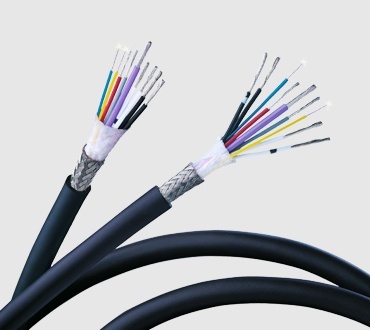 Custom assemblies undergo rigorous testing, are shipped with a test report verifying superior performance and consistency, and are backed by a one-year product warranty.